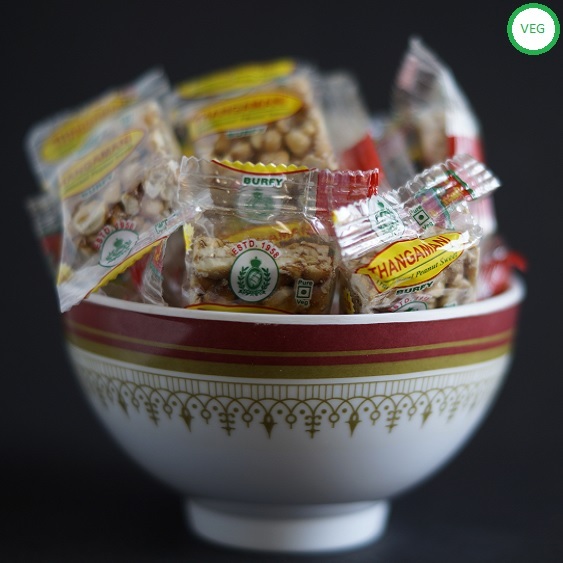 1) For Pregnant Women - Folic acid in KadalaiMittai (Peanut chikki) reduces serious neural tube defects in the fetus by up to 70%. Eating peanuts during pregnancy can decrease the risk of allergic diseases like asthma in newborns. 2) For Kids - High levels of Vitamin B3 or Niacin content aid brain function and boosts memory power for kids. Fatty acids provide excellent nutrition for nerve cells in the brain. Additionally, a flavonoid called Resveratrol helps improve blood flow to the brain significantly. 3) For Growing Children - Peanuts are a good source of protein and amino acids, providing rich energy needed by active growing children for overall body development. 5) Cholestrol Regulation - The monounsaturated fatty acids, especially Oleic acid, present in peanuts, help lower bad cholesterol and increasing good cholesterol in the body. Copper also assists in the body’s defense against coronary diseases. 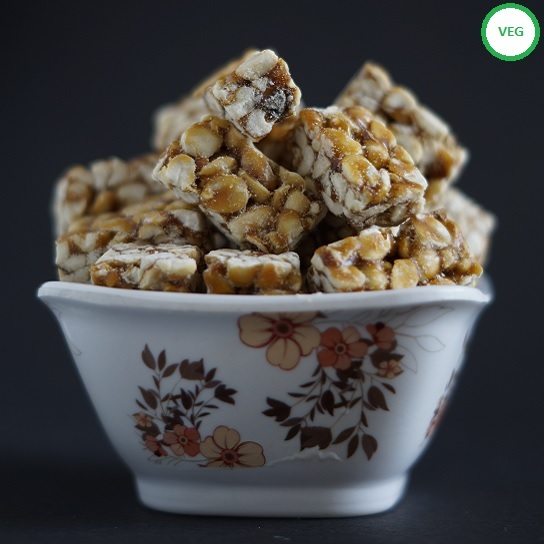 Kadalai Mittai or Peanut chikki is the most effective way to intake peanuts because the Jaggery (Vellam) suppresses the negative effects of consuming peanuts. All these benefits shows the importance of KadalaiMittai and why it should be on our daily intake list. 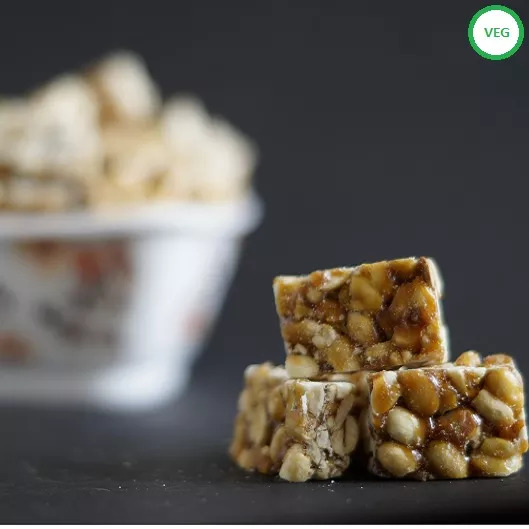 If your execuse is that Kadalai Mittai is not hygienic or quality Kadalai mittai is not available then you can always get it through https://nativespecial.com where you can get high quality Kadalai mittai from Kovilpatti and Dindigul. Its high time to reduce chocolate, chips intake and get back to our traditional eateries for our kids. Kadalai mittai is one of my all time favourite snack. Kovilpatti kadalai mittai is second to none in its taste and quality.